Here are our selection of 4 bedroom villas. 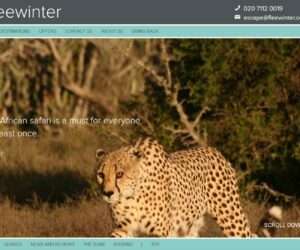 These are great shared between two familys or groups of couples making them really good value. 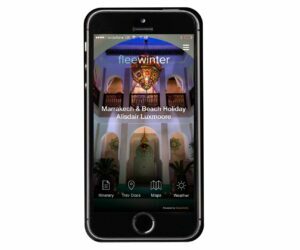 If you rather like the look of one of these but you do not wish to fill all the bedrooms do get in touch as many of these villas offer special rates for under occupancy. Some of them are even happy to accept just one couple so do ask! 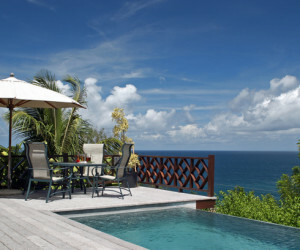 This is a beautiful open plan villa with its own pool perched right over the ocean located in the sought after Bacolet area.Your view is the open vista of the Atlantic ocean and your backdrop the sound of the waves just below you. Does it get better than this? 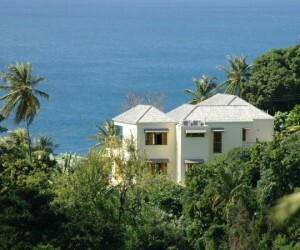 This magnificent ocean front 4 bed villa is situated on the 750 acre gated Tobago Plantations championship golf course. 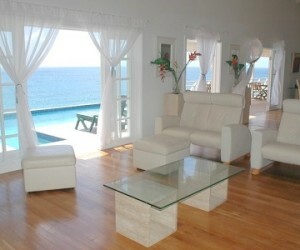 Here you will enjoy the cooling breeze of the Atlantic and the stunning views of the ocean right outside your door. 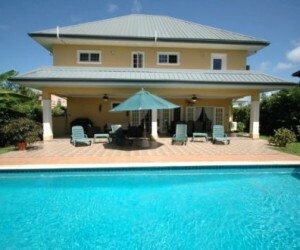 Joie de Vivre a 4 bed villa situated in Mount Irvine overlooking the Caribbean Sea. 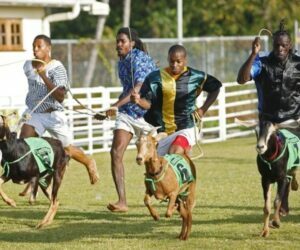 Just minutes from the Mount Irvine golf course and the local beaches of Grange and Mount Irvine, it really is a fabulous base for your Tobago holiday. 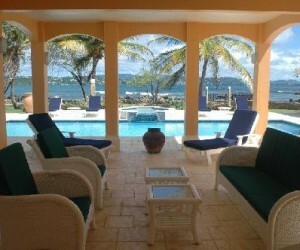 Hisbicus Villa is a 4 bedroom villa set right on the waterfront at Black Rock Beach between Grafton and Turtle beaches. A curved drive through a lush tropically landscaped garden dotted with mature shade trees leads to Canboulay. This 4 bedroom villa with a view over the Mt. Irvine golf course is designed by one of Trinidad and Tobago's top architectural designers and is furnished with tropical flair. Set on a hillside with spectacular ocean views on the west coast of Tobago and only minutes from the beach, The Villas at Stonehaven is one of the finest luxury resorts in the Caribbean. The 4 bedroom villas sleep 7 with the 4th bedroom being a single. 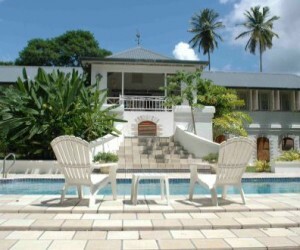 This luxurious villa is in a quiet cul-de-sac of Bon Accord. 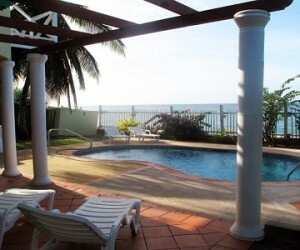 Great value, it is in the perfect location for nearby beaches and restaurants.